This is how you configure the Input/Update shortcodes. 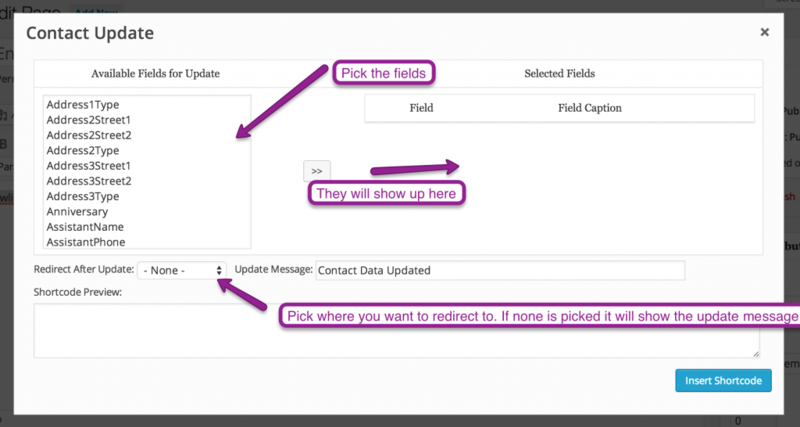 This will let you put forms on the site that will update their fields inside of infusionsoft. 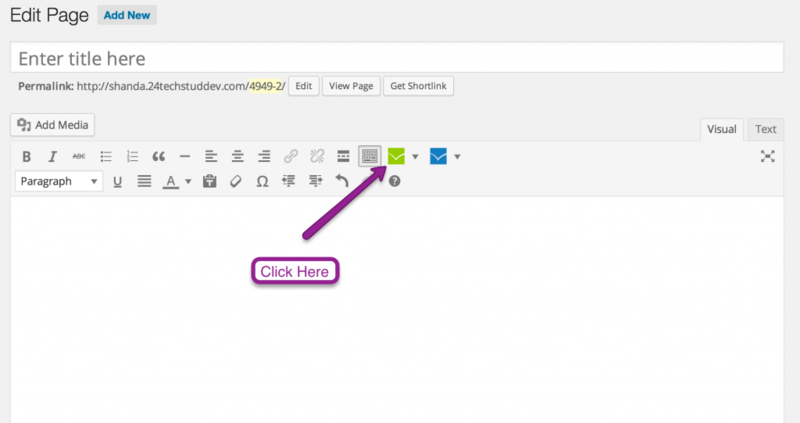 This can be used for billing automation or for custom quizzes or questions.